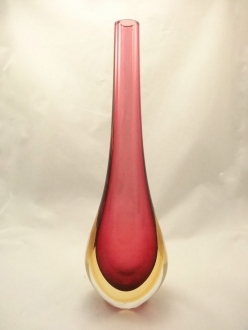 Chromatic murano vase Blue/Red - Murano Glass - Murano Glass Gifts Co. 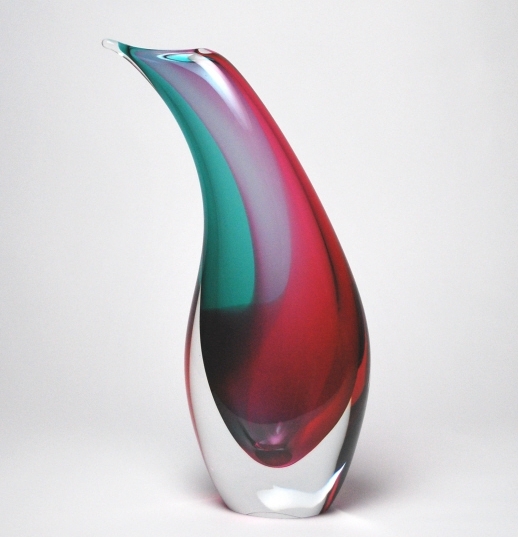 This eye catching colorful red and blue art vase hand-made by Master Artist. 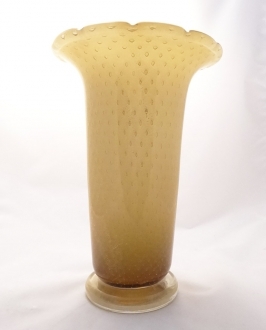 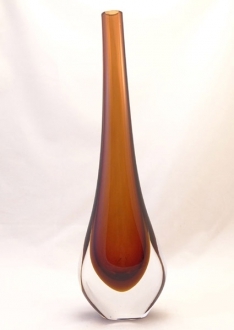 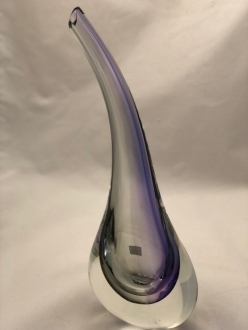 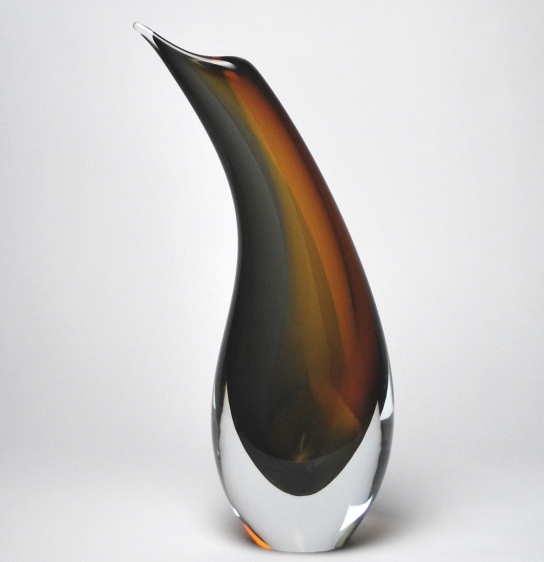 Made from rare and valueble murano glass, this vase is sure to make a statement, since it will be a beatiful addition to any decor in your house.